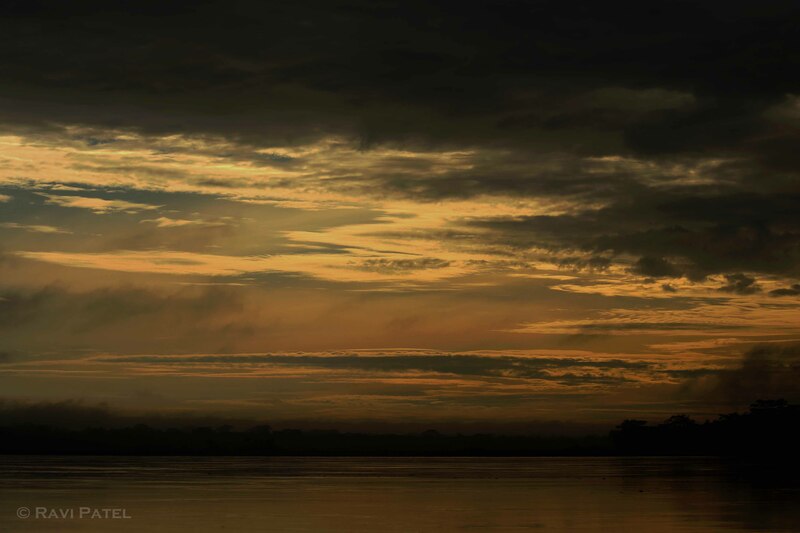 This entry was posted in Clouds, Ecuador, Landscapes, Photography, South America, Sunset, Travel and tagged Ecuadorian Amazonia, lake, sunset, water. Bookmark the permalink. Thanks so much. Nature is amazing. But only a good photographer like yourself can make it work in photos. So congrats. Thanks, you are too kind! You are welcome. I just tell the truth. Wow Ravi! This is so beautiful! The colors are amazing. I never tire of seeing sunsets from around the world! Nice capture, Ravi. You had a wonderful experience in Ecuador, it seems! Thanks Donna. We had a great experience throughout the South America trip.